Forget the overpriced, far-from-fresh produce at the grocery store. While convenient, there are much better, healthier options out there for the freshest produce and other market goods to browse and buy. These mainly come in the form of farmers' markets. All across U.S. cities, farmers' markets have become a viable and diverse option for the freshest edible goods straight from the source. No produce shipped from across the country at farmers' markets, just locally grown produce that's in season. Luckily for those in Ft. Myers, there's one year round, every Thursday from 7 a.m. to 1 p.m. The River District Farmers' Market is located under the Caloosahatchie Bridge at the corner of Heitman and West First Streets. (behind the US Post Office located at 1500 Monroe Street). 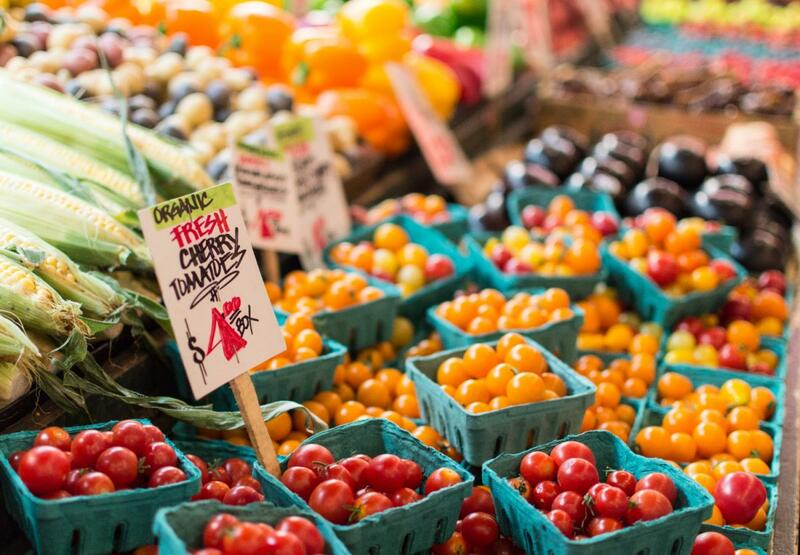 Not only does the fresh produce bought at the Farmers' Market taste better, but it lasts much longer too and is much, much cheaper than any retailer; talk about a deal. The River District Farmers' Market is also a great way to get out into the community and support the local economy as opposed to some huge, corporate grocery chain based miles away from your neighborhood. In addition to fresh produce, the River District Farmers' Market also hosts a ton of vendors selling other edible goods and more. Browse vendors selling fresh flowers, gourmet breads and pastries, handmade soaps, ready to eat BBQ, raw honey, kettle corn, and much more. If this sounds awesome, pick a Thursday and head out the River District Farmers' Market in Ft. Myers soon! They'll be glad to have you.